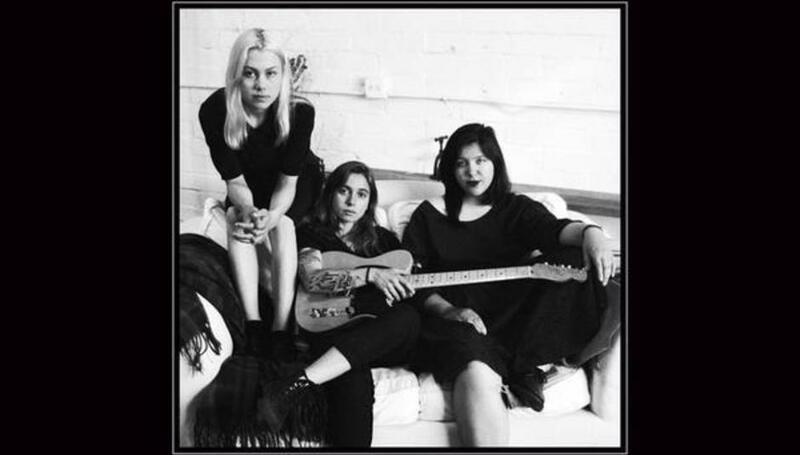 Like a lot of good things, Boygenius started as an in-joke between friends. Occupying the same space in the musical spectrum Julien Baker, Phoebe Bridgers, and Lucy Dacus constantly found themselves sharing the same bills. Rather than see each other as rivals – as may have been the natural thing to do – the trio bonded over their shared experiences of being young, female and trying to make it in a largely male-dominated music industry. The result, and inspiration behind the name, was Boygenius. Written and recorded over five days in Sound City Studios, this 6-track EP sees the trio explore similar territory as their solo work. There are bare vocals, pared back mixes and the kind of light-touch production that lets the songwriting do the talking. All three possess an unerring ability to deliver a killer line and this record is at its most compelling when in lyrical form. Both Baker and Dacus battle it out for best take on the record, with Dacus’ “You butter me up, and sit down to eat” on ‘Salt In The Wound’ a tough rival for Baker’s chiding: “I look at you and you look at a screen” on ‘Stay Down’. While these tracks may challenge lyrically, in terms of composition, both feel like they could have been taken from their respective solo albums. The long build in ‘Stay Down’ is characteristic of Julien Baker’s 2017 LP Appointments, while the loud/quiet dynamics of ‘Salt In The Wound’ could easily have found a place on Historian. The only track that really bucks this trend is closer ‘Ketchum, ID’. It feels like a more collaborative effort with all three taking separate harmonies and combing to get the most out of their distinctive styles. But where this EP lacks in progression, it makes up for in the strength of the songwriting. The riff on ‘Souvenir’ is endlessly infectious and the repetitive mantra of ‘Bite The Hand’ lingers long in the mind after the chords have ended. While the future of Boygenius may be unclear, we can be all be glad this particular in joke didn’t stay as just that as so many of them do.